Saskatoon, Canada October 12, 2016 — itracks is proud to announce the integration of itracks Board, an online discussion software, into the itracks GO platform. This marks the final step needed to provide the market research industry with a comprehensive qualitative research platform. 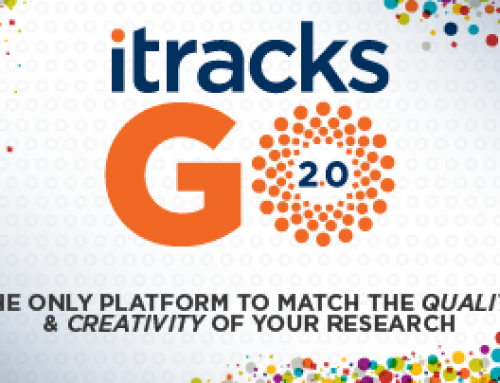 itracks, world leading provider of qualitative market research solutions, has developed the GO platform over the past four years, which features a large selection of online qualitative software activities integrated into one location creating ease-of-use and efficiency. itracks Board is a feature-rich software for conducting multi-day online discussions using a forum accessible online through desktops and the itracks mobile app. itracks Board will be offered within the itracks GO platform for the first time since its original release in 2001. Benefits offered by the GO platform include single sign-on to access research activities, numerous project management efficiencies and enhanced security. The patented backroom capabilities of all of the software within itracks GO continue to provide clientele and stakeholders with the ability to both observe and seamlessly interact with researchers from behind a virtual mirror. 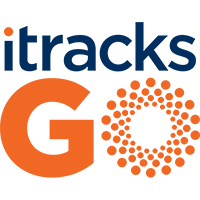 Itracks CEO, Dan Weber, stated, “itracks GO was developed based on client requests for a system that provides interactive in-depth qualitative research efficiently for researchers, observers and participants. Now a researcher can log in once and have all of the qualitative technologies accessible in one place”. The new platform will be officially launched at The Market Research Event next week. Register for a webinar presenting the new platform and discussing the advantages and efficiencies offered by itracks GO by Clicking Here. itracks is a world-leading expert in online focus group technologies and the US patent holder for conducting focus groups online. Market research professionals and Fortune 500 companies recognize itracks as the premier provider for the most client-focused, reliable, and flexible qualitative research platform available. itracks offers the only complete qualitative research suite in the industry, called itracks GO, which allows users to conduct any one of the sophisticated qualitative activities from within one intuitive platform.